Hi Everyone. I've missed posting to my blog and talking to my friends. Life is pretty complicated sometimes and that is the reason I'm taking an elongated break. 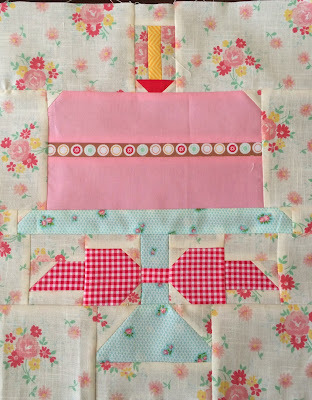 Happy Birthday to Lori Holt's Quilty Fun book. 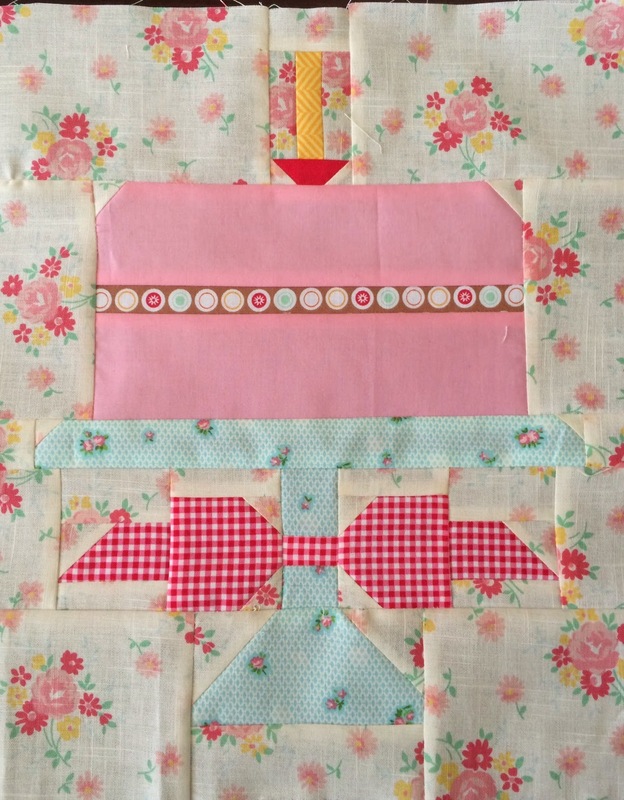 I am joining the FQS Jolly Jabber bloggers birthday party with my birthday cake block. 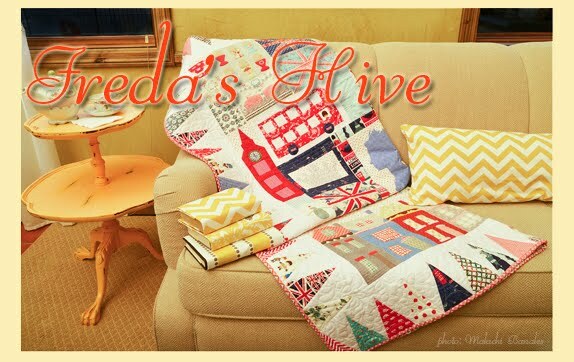 Fun to make and super cute. You can make a cake yourself. Lori has the pattern at Bee in my Bonnet.